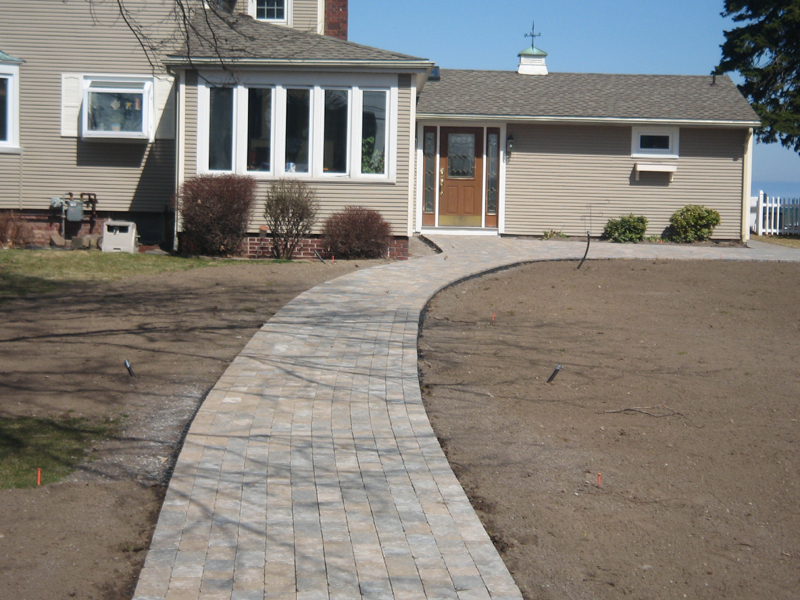 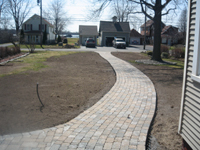 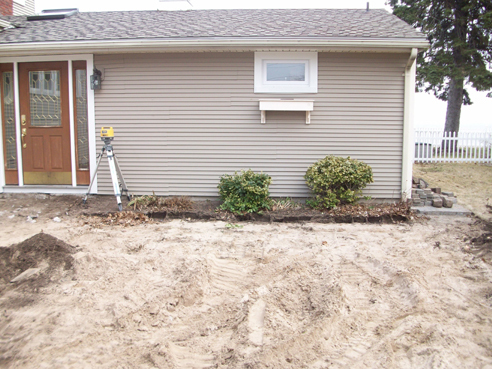 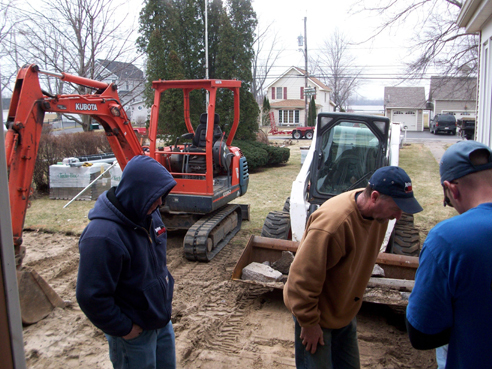 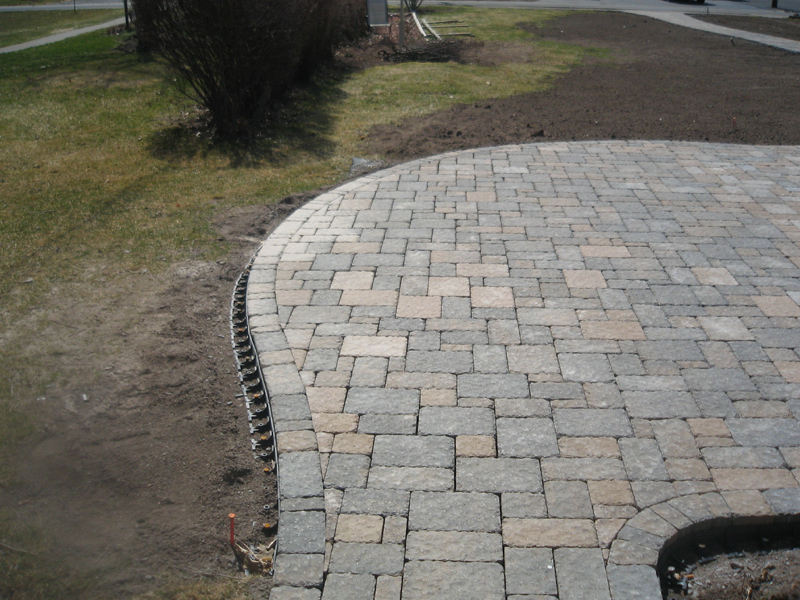 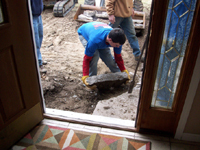 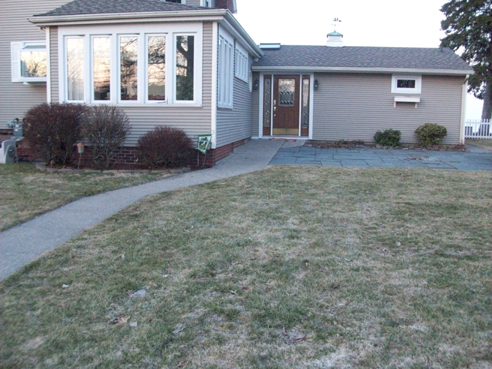 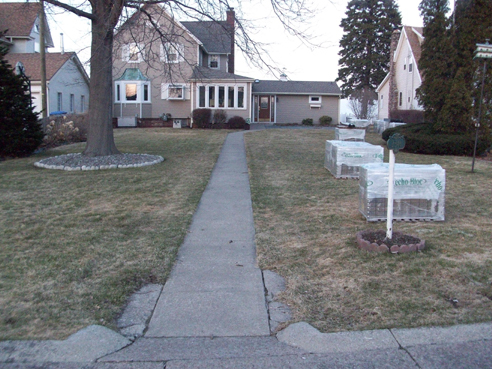 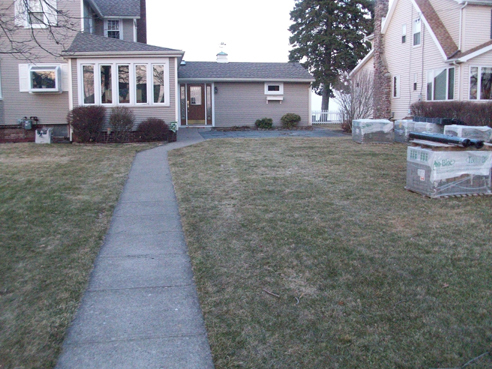 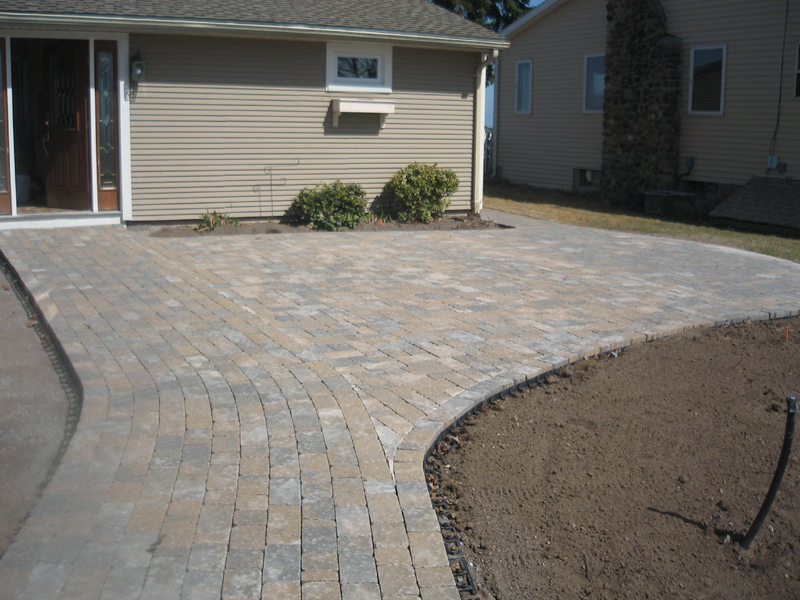 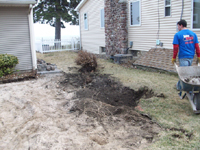 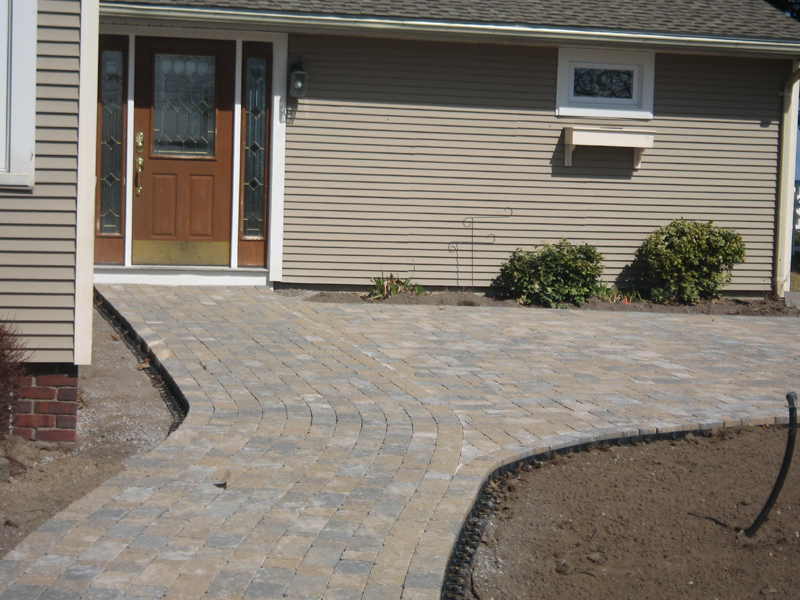 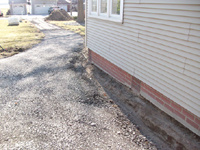 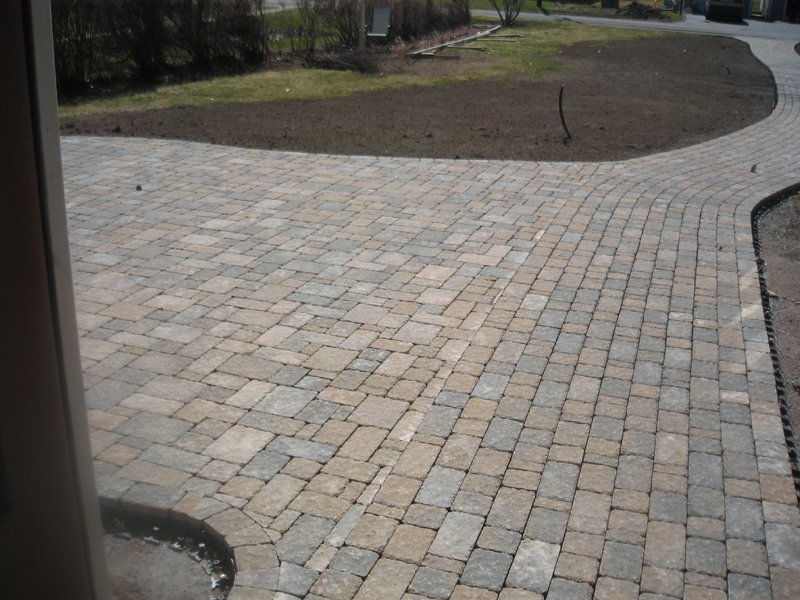 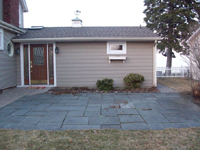 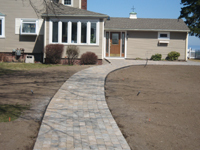 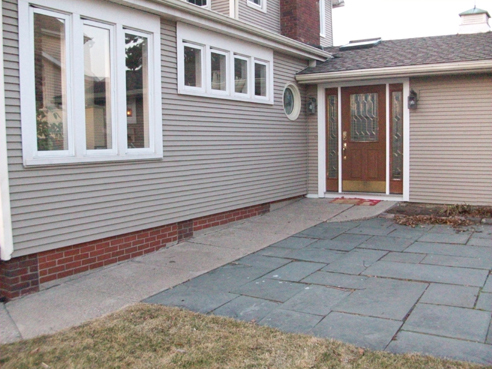 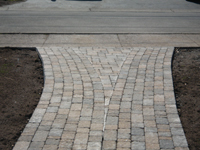 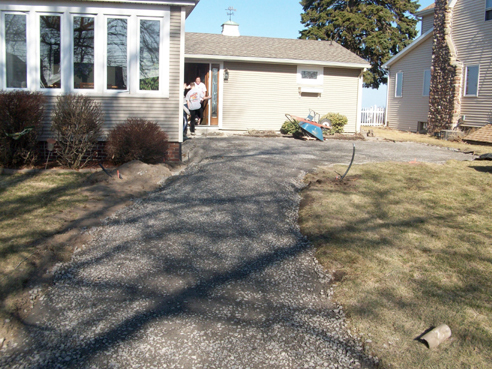 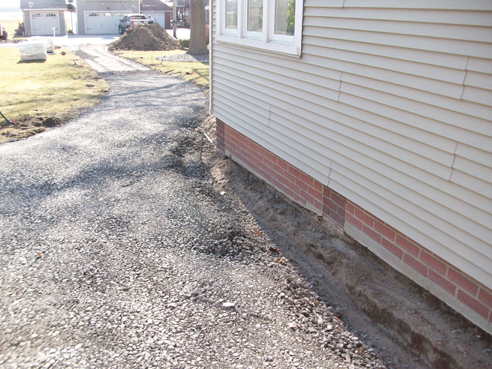 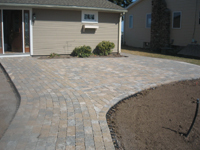 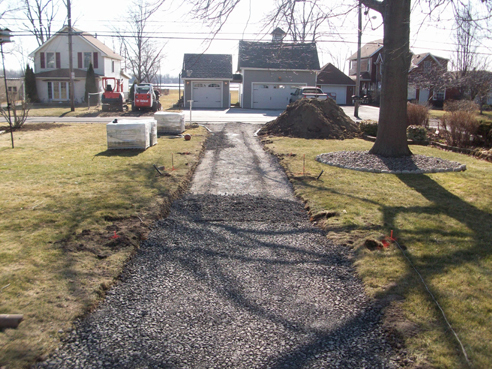 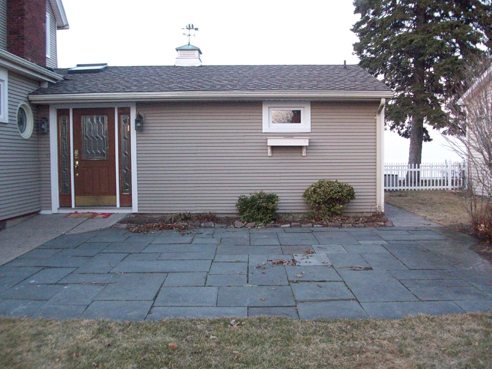 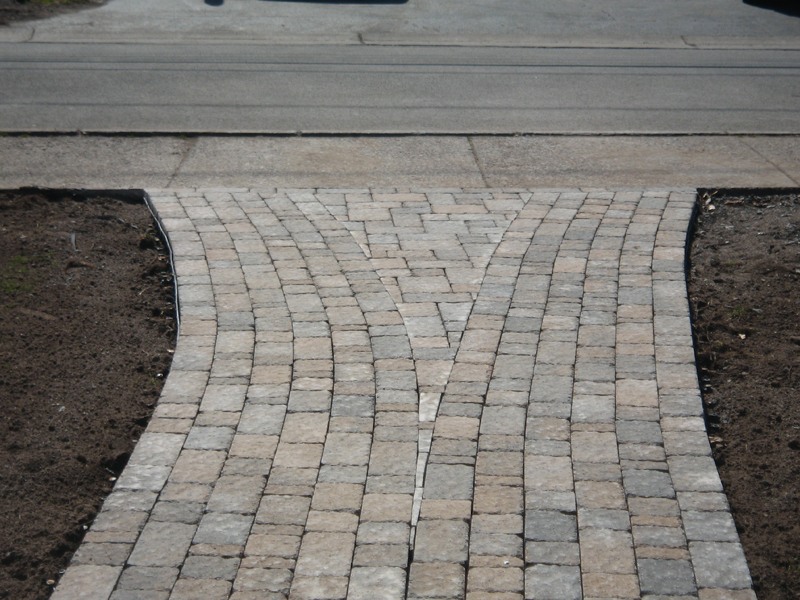 John recently had John Welch Enterprise at his home constructing a paver project. Shown below is the work involved from the base to the finished product. At John Welch Enterprise, Inc., they will do everything in their power to meet your needs, exceed your expectations and make you a customer for life. 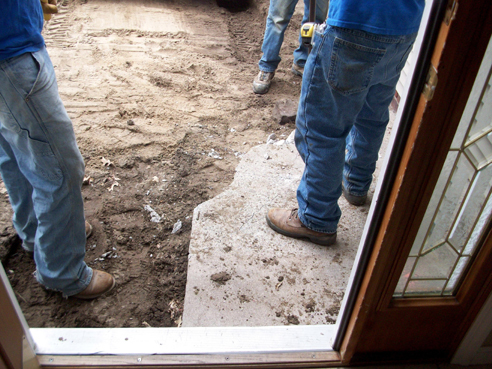 All of their work comes with a lifetime guarantee on their craftsmanship. 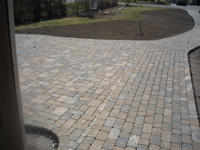 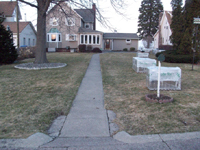 All landscaping features a three-year guarantee for plants. 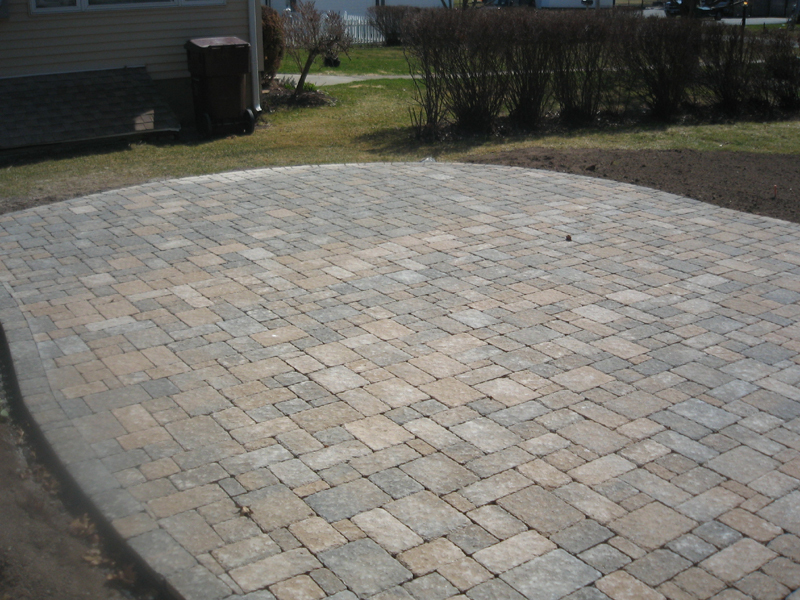 And John's paver project is complete! 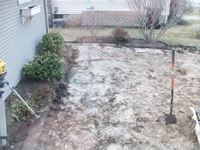 See the amazing before and after photos below. 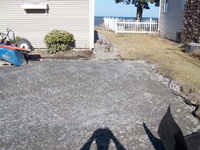 What a transformation for his property. 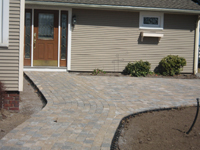 From drab to dramatic~amazing! 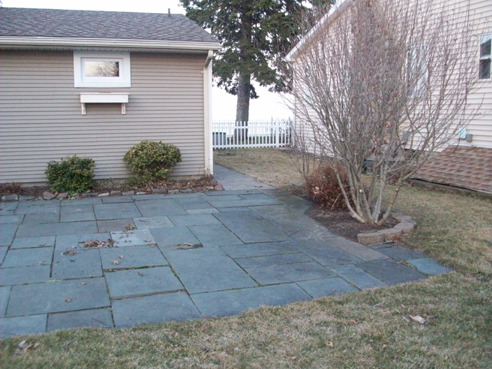 John's Patio Before John Welch Enterprise & After ! 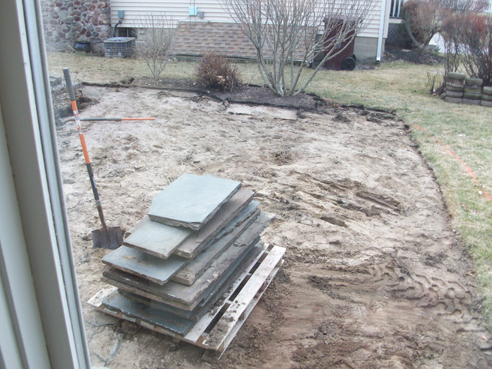 Before. . .not very inviting! 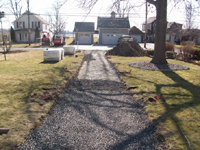 A New Welcoming walkway ! 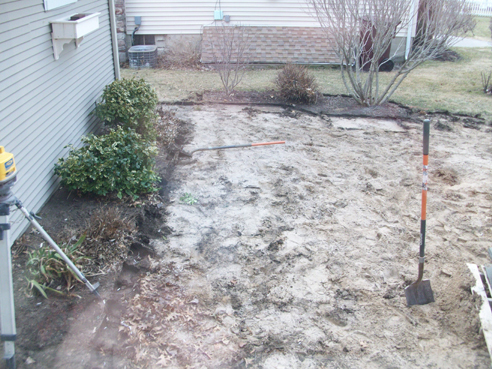 Out with the old ! You definitely want to hire this done ! 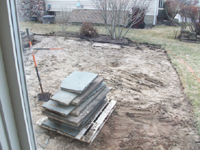 It's all in the base !